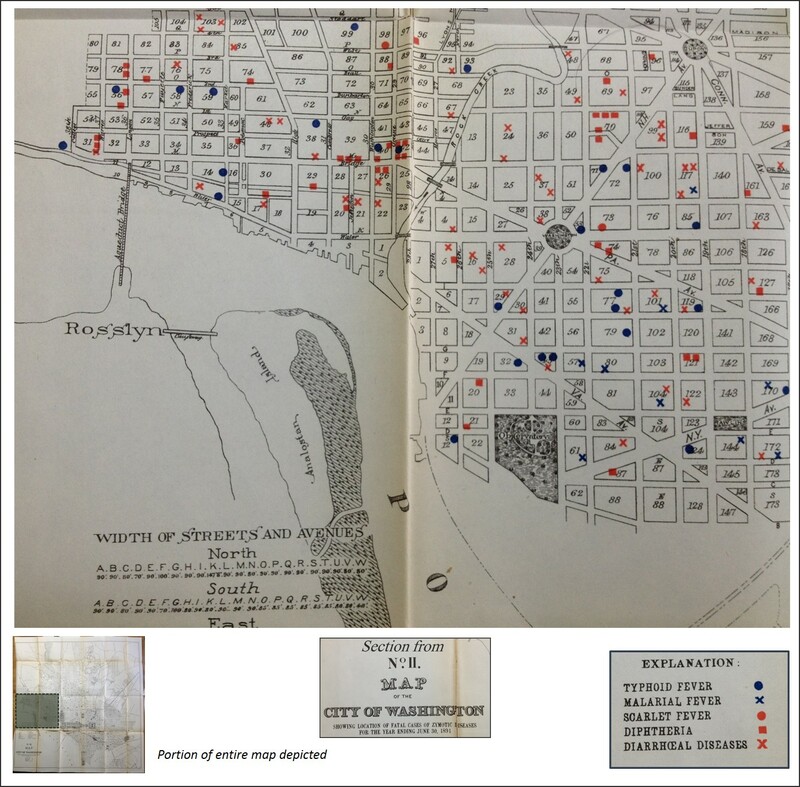 Population/census areas map to the left (popville.com), the disease map reviewed on this page to the right. The zymotic disease theory served as the perfect transition from miasma theory of medicine, popular in various forms from the period of Ancient medicine to 1850s, to the microbial or bacterial theory that was developed following the discovery of the proof required that the microorganisms which were the focus of this theory could be sufficiently linked to the disease state under review. When it was first developed, the term zymoses related more to a simple chemical and fermentation processes, usually linked to the latter by most who were using this term. The source of this term had much to do with leavening process; its original Greek rendering zymos, means ‘leaven’. But we can also relate this term to the lifting up, or adding to or becoming a new part of something, resulting in its holder becoming ill. The link of zymos to miasma refers to this subclass of zymotica as something that can stain or coat a surface, change its outward appearance, or” defile it.” Another version of zymos relates to what enters the body and makes it ill, such as a germ, parasite, animalcule, worm, and even chemical during the mid-19th century. But it also relates to what we take up into the body for nourishment, and when that nourishment becomes a poison or inhibitor of good health. This zymos based philosophy and definition of disease varied from the other definitions which don’t entail a change promoted, produced or even forced upon the body. Instead, the non-zymotic diseases for the most part related to one’s constitution or physical state of being–that is to say becoming weakened, or changed by aging, or too weak or different due to one’s youth. A disease of condition that is the result of some acute event that is injurious and changing forms another very lengthy class of diseases, and like before there still were all those other common sense illnesses linked to intoxication from food, drug or chemical substances, the inheritance related conditions that start up in the early stages of development, those weak constitutional defects that lead to aging related conditions. Each of these, it is important to note, have something to do with the development of the physique and the make-up and structure of a person’s body. Zymos, in sum, is something that literally intrudes upon us by way of our our physique and physical make-up, penetrating into us, creating havoc with our inner organs or flesh, and causes diseases to develop and take over the normal physiology meant to be in the body. Zymotic diseases in a modern sense are those that are parasitic, microbial in nature. They are conditions that are brought on by viruses and other microorganisms or animalcules, and to a limited extent can also be communicated, inoculated, inhaled or ingested. Zymotic diseases can be communicated from one person to the next, either directly or indirectly. During the early years of this disease theory, the only disease missed by it around 1860 was phthisis, consumption, or tuberculosis. For some reason, the fungus was not yet noted to be the cause for this disease and wasn’t really linked to the zymotic theory until a decade into the deelopment of the sequitor to zymotic theory–the microbial theory. So how did the notion of zymosis develop? Medicine underwent an improvement in knowledge of the chemical world between the 1785 and 1820, initiated mostly by Berkeley’s discovery of oxygen and its importance to life. Such a discovery coupled with any of a number of discoveries being made and published about geology, paleontology (fossil beds), natural history, physiology and anatomy, all assisted doctors in their pursuit of theories for the development of diseases, some chemical based. Zymotic diseases were not simply considered a product of some sort of fermentation process. This term was used more figuratively to refer to a process for pathogenesis yet to be uncovered. 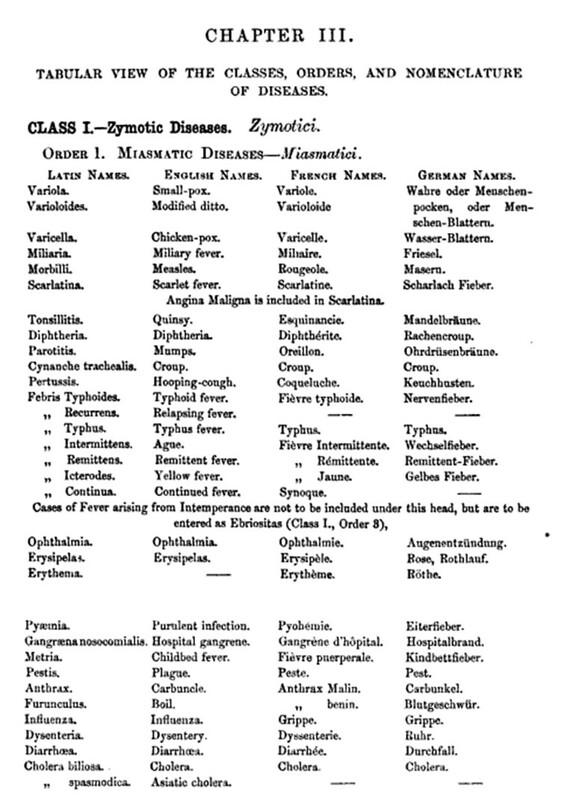 The term zymoses itself in its relation to disease and health came about around 1837. It soon became part of the medical writings being published during the 1840s. 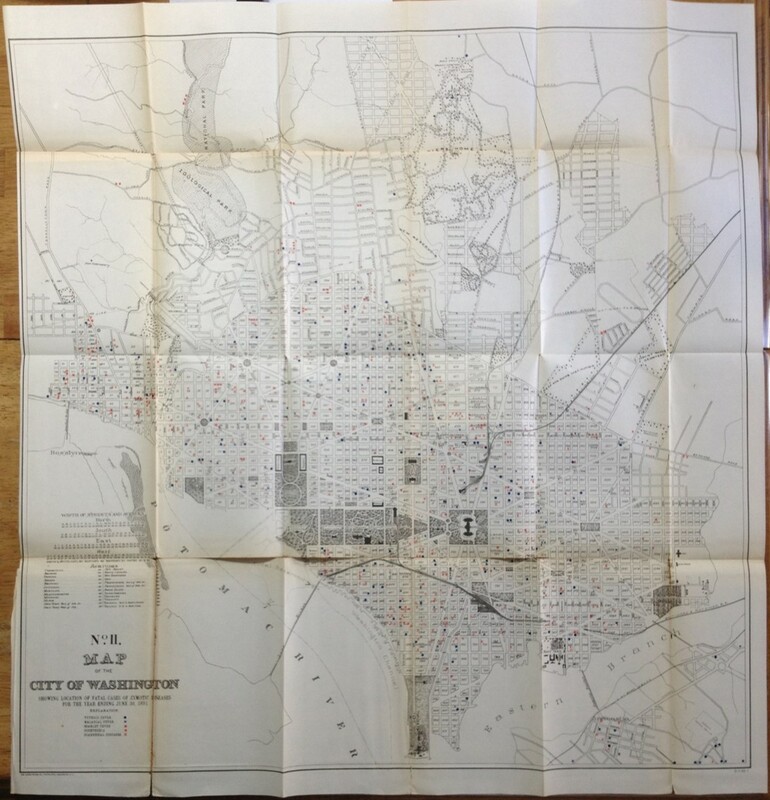 By the 1850s, it was found on many monthly disease reports generated by local public health workers and heads of government. 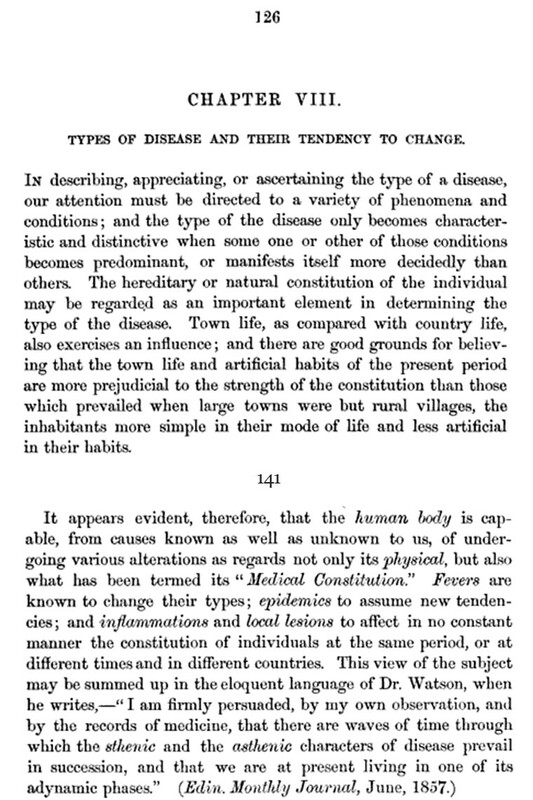 In the 1860s it was a standard philosophy and was most often linked to sanitation related issues and the theories for disease development linked to sanitation. Several events occurring in parallel with the development of the sanitative theory involved the inoculation-vaccination developments in medicine. Inoculation was introduced in the early 1700s but not made popular until the Revolutionary War began in the Colonies. Inoculation was followed by the notion of vaccination, a process that also had its early discovery, followed by an official recognition of the vale of the process decades later, when Edward Jenner popularized the vale and meaning of this possible disease preventing process. By 1825, there iswidespread recognition of the similarities between two related diseases, small pox and cow pox, and the value of the latter to prevent the former. Over the next 15 years similar efforts were underway to develop standard inoculation procedures for other childhood diseases. By 1850, there was a considerable amount of support developed as people better understood the role vaccines played in preventing diseases. This set the stage for the how the deadly events linked to Asiatic cholera would be interpreted. 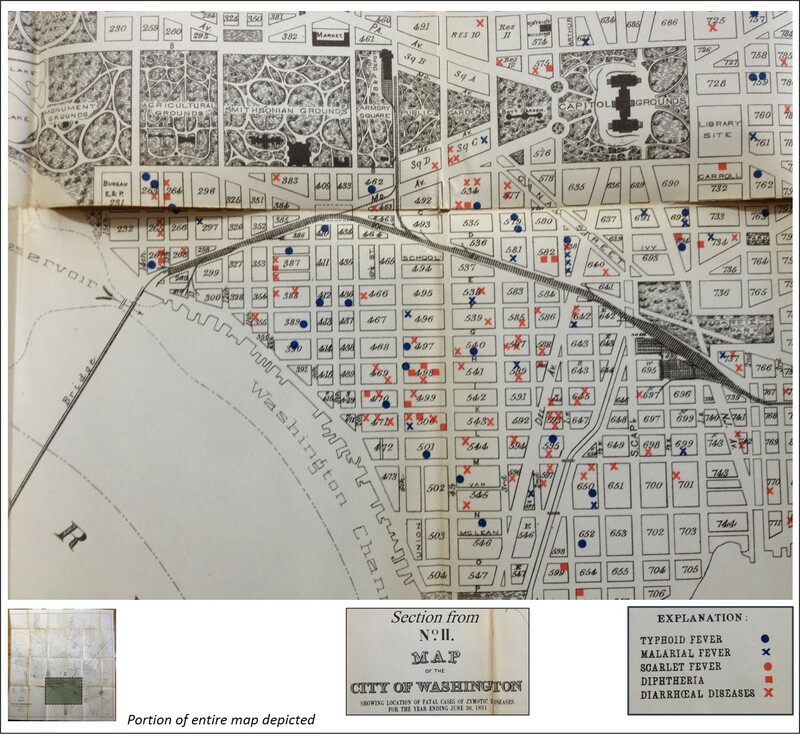 In the environmental setting, physicians and scientists were analyzing river water on a fairly regular basis, documenting the debris and detritus found in local water sources and using this to better understand potable versus impotable water. The method of analyzing animalcules was also very well known, with even some of the smallest examples of these taking the size of a bacterium now being visualized using the microscope and their relation to certain diseases better understood. Those diseases not directly immunizable still had some similarities with these waterborn disease causing characteristics. The presence of such small materials capable of creating as much illnesses as they did was a major dilemma in public health that physicians had to learn to contend with, eliminate, and prevent. In this situation, the zymotic theory enabled physicians to reconstruct their views of diseases with the old traditional thoughts link to miasma interfering with their philosophical viewpoints. Miasma was now just one part of the zymoses out there. In Canstatt’s 1847 theory of disease nosology, he performed much the same line of reasoning, but had a logic more tied to the earth and environment at large than to human body and sanitation, and the animalcule and/or predecessors to bacteria. Miasma was included, but so too was the telluric version of a miasm–the earth’s magnetic fields. The end of the era of zymosis theory began in the 1880s, as the terminology and breakdowns into groups persisted, but the logic and terminology used to define the new renderings of this theory less concise and less reliable. Exceptions to these rules existed and a new theory had to be developed and proposed. 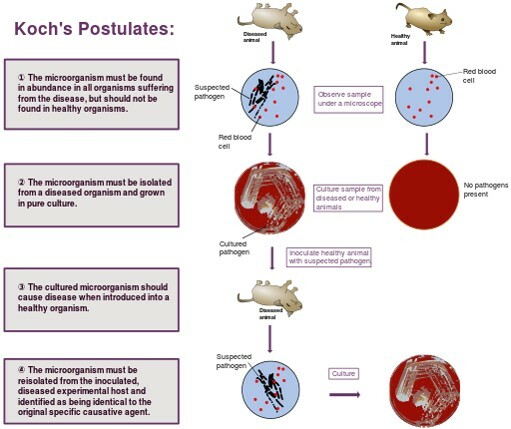 Some parts of these postulates were changed, such as when it was discovered that living pathogenic organism can reside in health and diseased bodies. Otherwise, Koch’s theory held true and is still pretty much valid to this day. The philosophy of zymotic disease effectively improved our understanding of the microbiological nature of certain illnesses and natural or manmade states of the environment. Sanitation practices came as a direct result of this hypothesis when it was first formed, and the strengthening and expansion of the vaccination programs developed are attributed to this change in disease philosophy. When the zymotic theory was first developed, there was but one disease that could be vaccinated against, by the time that it was over there were at least 5 diseases common to children that could be prevented and several more in the process of becoming preventible. 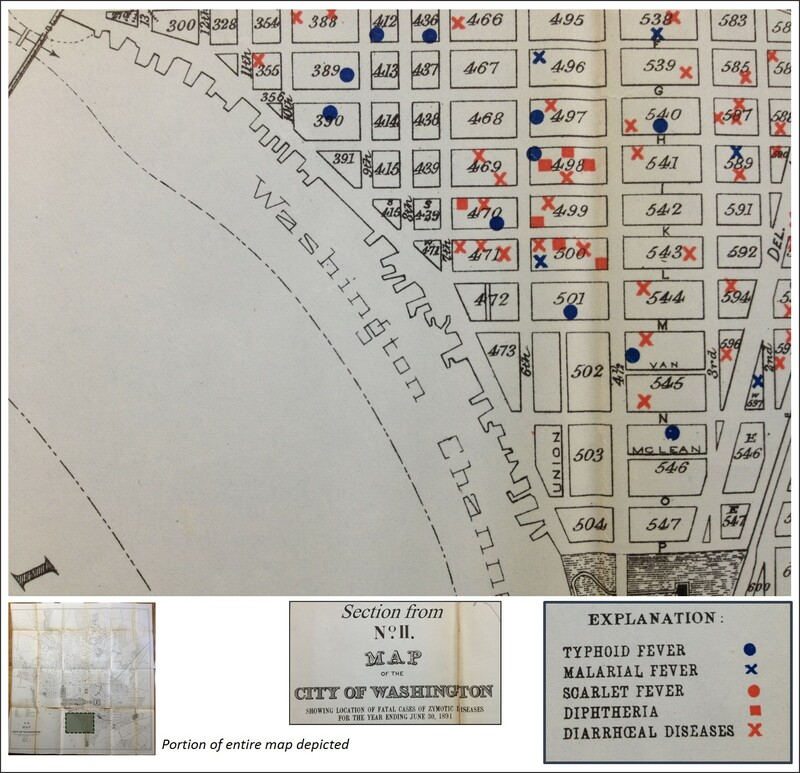 The role of the map in disease monitoring and prediction was now at a point in change. 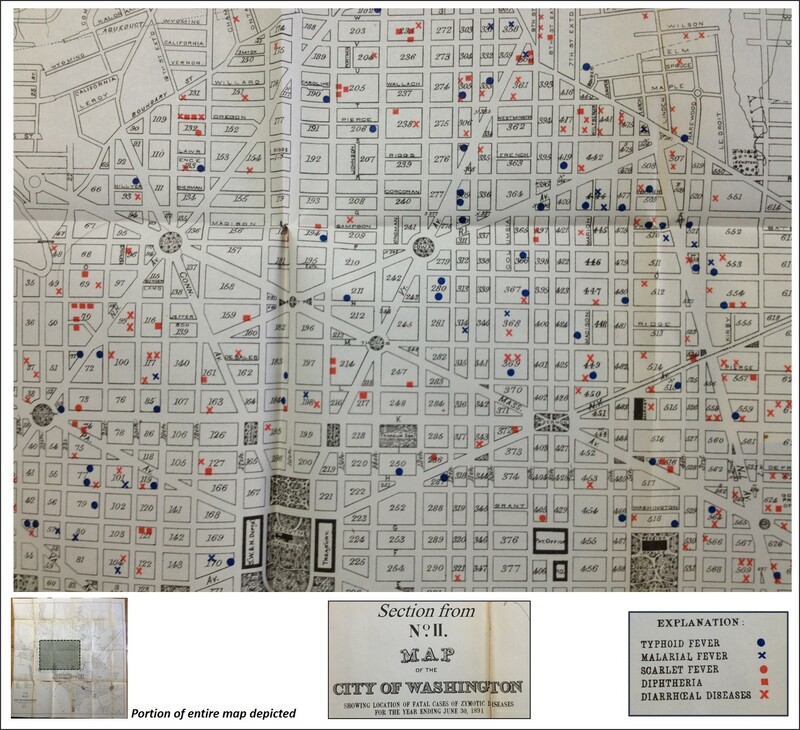 Many diseases were now being mapped, some which benefitted little from the use of a map. 2) the development of a philosophy on sanitation and diseases, focusing on the impacts of filth in the domestic and natural living and work environments upon the health of the body. Both of these pertained to objects or things that theoretically existed, and were used to promote the development of new changes in health care. Even without the final knowledge needed to effectively eliminate an illness or prevent it from happening, these theories enabled doctors to discover new ways to administer health care, and more importantly, to administer more directly targeted means to caring for someone with a disease or health condition. Knowing the causes for illness also made prevention now possible. In the earliest years of United States medical history, it was already speculated that good exercise, outdoors recreation, engaging in the arts such as music and dance, all had positive effects upon the physiology of the body as well as personal psychology. Likewise, in the later 19th century we felt we could also related such unusual events to diseases adn epidemic such as swamp gases, karts settings, the earth’s magnetic fields, sulphur gas, anthracene beds, volcanoes, earthquakes, hail, thunderstorms, and tornadoes. Nature had its poisons, chemicals, viruses, fungal organisms, microscopic worms, very small invisible mosquitos or flies to test our healthiness with. 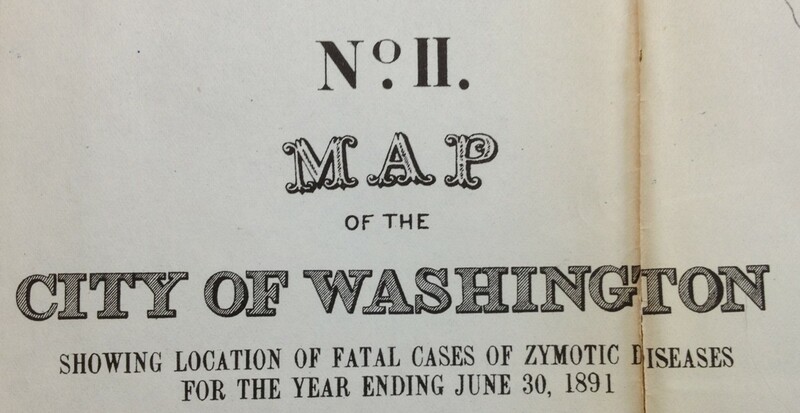 Zymotic disease theory enabled these viewpoints to become slowly integrated with the more complex nosology of disease developed by late 19th century pathologists, microbiologists, enzooticians, and parasitologists. The above figure depicts the areas reviewed and the rectangles depicting their distributions. 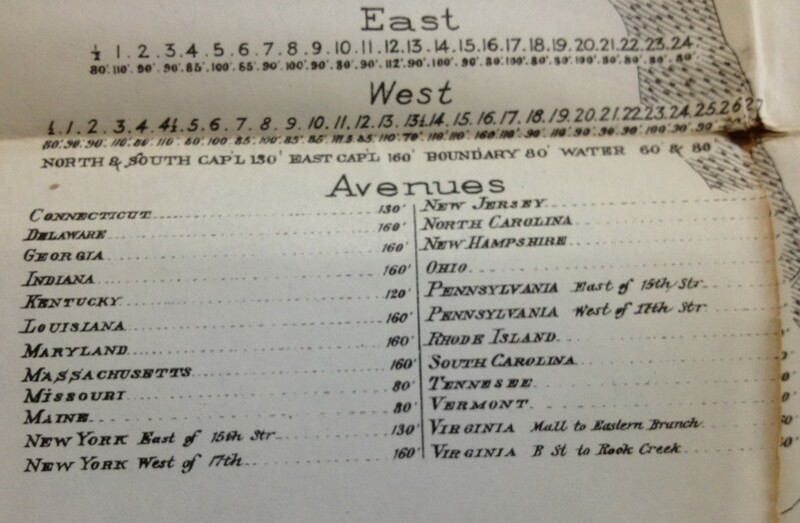 The bulk of the map was covered, some areas multiple times due to the nearest neighbor relationships. Overall focus is on the Capitol building and Smithsonian Park. 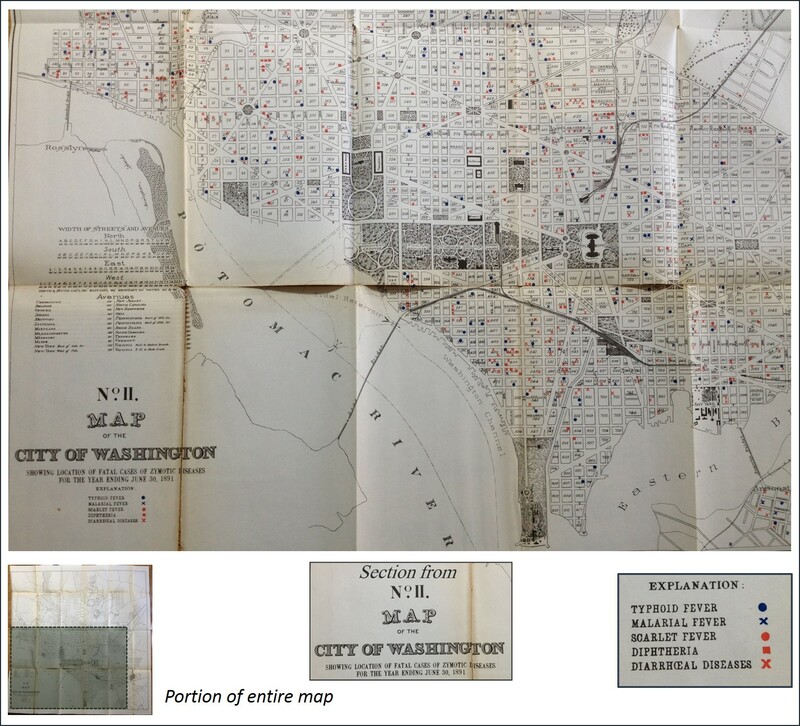 For convenience and to keep these maps in perspective with the original printing, each map has a smaller version beneath it to the let depicting the placement of the original section reviewed. Some overlap of regions occurred due to edge effects and the important of edge related data on the overall topic being discussed. The five diseases noted here Typhoid Fever, Malarial Fever, Scarlet Fever, Diphtheria, and Diarrhoeal Diseases. 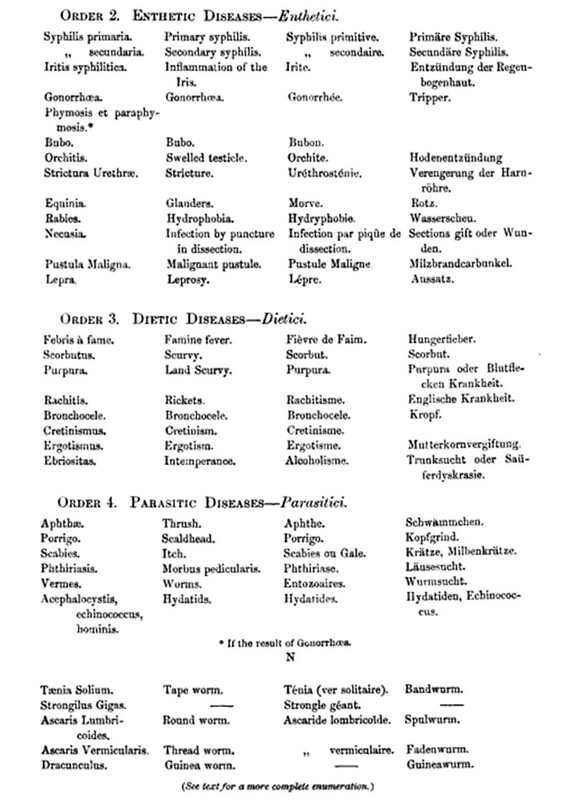 According to the philosophy for the time (based on Farr’s Nosology reviewed in detail by William Aitken, see end of this page), these are diseases that can all be transmitted by air and are of the miasmatica class defined by Farr/Aitken. The diarrheal diseases are somewhat puzzling to consider in this fashion, since we expect it to be a disease transmitted by touch as well and contact with contaminated materials, but this non-aerial aspect of miasma was also a given for the time. (See Canstatt’s version of the disease nosology, in which a telluric of earth-magnetism generated miasma is said to exist.) 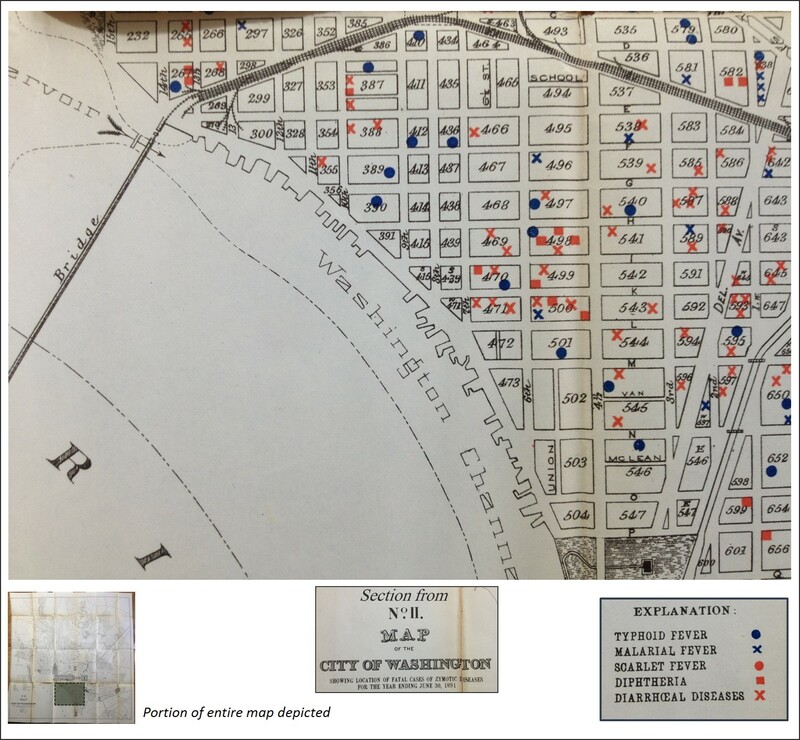 Air was a major way the disease seemed to be spread at times, and helped to define its diffusion processes in urban settings like Washington, DC, as well as in rural settings. Typhus in general with fever was once considered to primarily spread as a pestilence by rodents. Historically, it was introduced to a region by rodents on board ships bringing import goods and passengers to a town or urban setting. However, enough time has passed to remove typhoid fever from the typhus class and consider a disease on its own. Still, enough circumstantial evidence for the distribution of these cases may have led some physicians to equate it to typhus. Reviewing the above map, we can see an imaginery spatial relationship between the water edge and a cluster of cases along the Potamic River. There is this gap in case density until the Smithsonian park is cross. North of this park cases are seen again, with another potential route perceivable in a northwesterly direction to the upper left corner of this map. The rural settings are noticeable, and lack case density. Also note, the zoological park in the upper part of this map would in theory serve as a potential source for zoonotic diseases. The lack of cases in this setting. The kinds of diseases expected to be spatially linked to this zoo are those defined as Zymotic-Parasitic by Aitken/Farr in the nosology at the end of this page. Why are the widths of streets noted? This is a very important point to understand about this map and its relationship to the philosophy for the time. There were several theories on how disease was transmitted–aerially, by water, through direct contact, from the inner body out. IF we review Aitken’s notes at the end of this section, there were four types of zymotic diseases, or diseases produced by “fermentation” (actual and theoretical), “chemical change” (like fermentation), or the introduction of something new the the body. The zyme responsible for a disease is defined in part by the class it is in, which is either miasmatic, enthetic, dietic or parasitic. 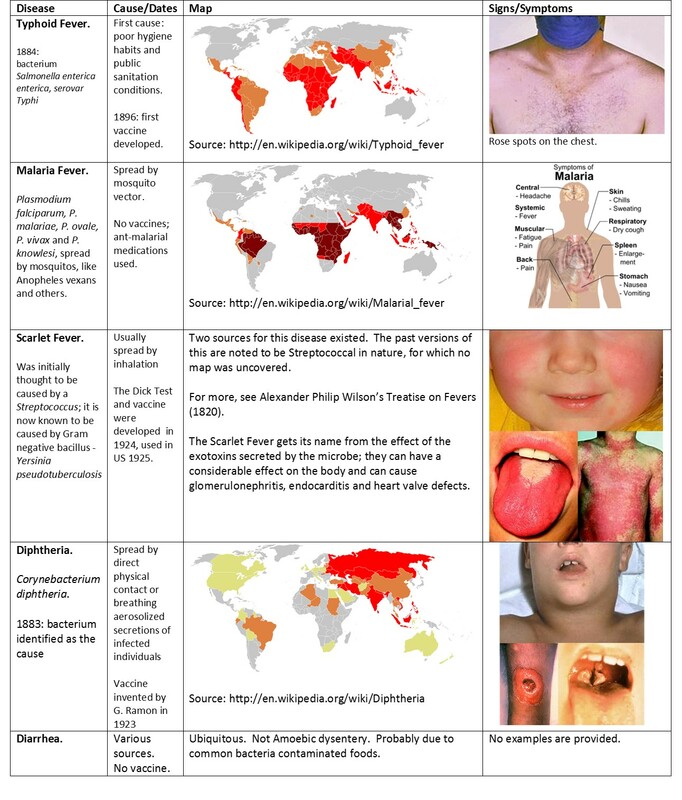 Reviewing Aitken’s/Farr’s nosology, we see that all five of the diseases on this map are miasmatic. Enthetic diseases are examples like STDs and require a direct contact-induced infection process; en thetic ~”put in”, something akin to an inoculation process. Dietic are those that related to a foreign substance we take in. Parasitic are those disease which have animalcules, microorganisms, etc. attached to their etiology, such as the inch, worms, flukes and numerous zoonotic diseases. Miasma is dissipated by winds. Streets cause disease due to crowding, filth and the lack of cross breeze. This cross breeze in theory transfers the disease causing miasma to new places, but given the right topography, it also helps to guide the disease out of the urban setting. Such is also the philosophy for another epidemic under investigation–the Chicago Erysipelas. Typhoid, diarrhea and diphtheria are now the primary presenting cases. Notice, the diphtheria cases are neatly clustered, whereas Typhoid appears to be a little bit inland, but also hug the shores. The diarrhea cases are very diffuse, like in the last maps. Some malaria is presenting as well. Notice there are a number of ports along the shoreline, unlike the malaria free region discussed earlier. 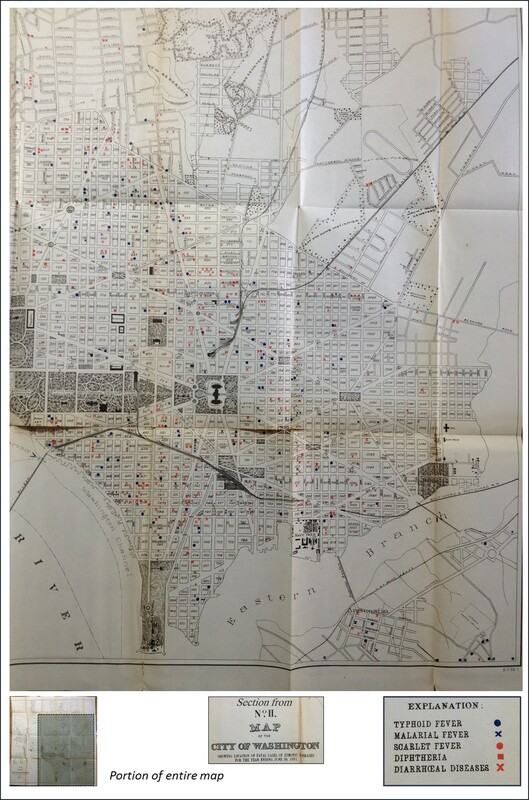 Note the more diffuse typhoid and diarrhea, and the lack of malaria, and the dense clustering of diphtheria in two places. 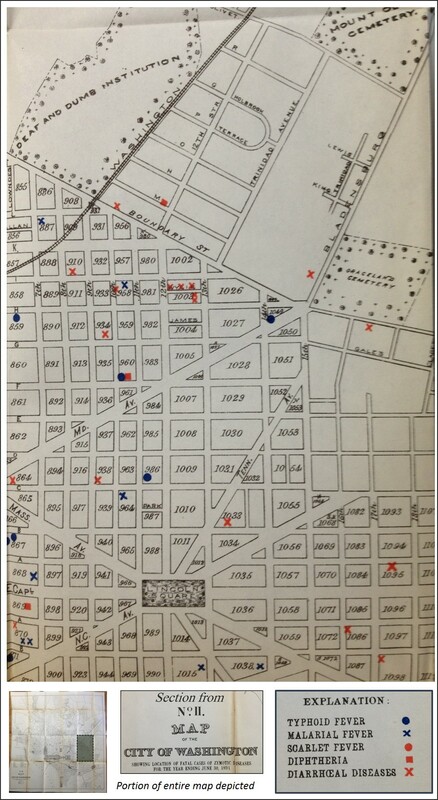 Three diarrhea cases on one block suggest bad water/bad food/poor sanitation. 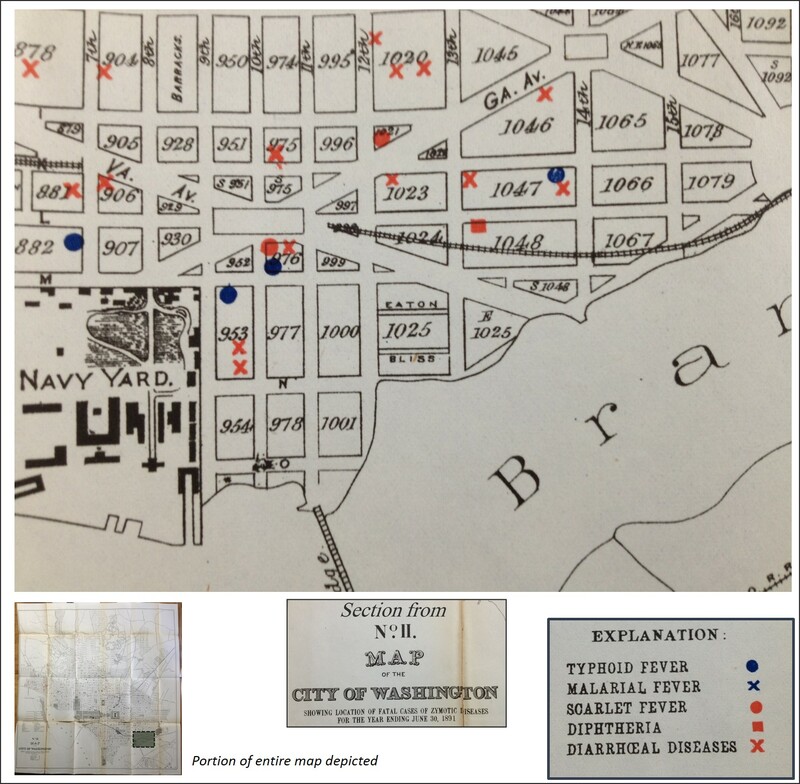 The penetration of the interior city far from the water’s edge with typhoid rules out shipping docks as a possible cause. Diphtheria maintains its tendency to cluster. 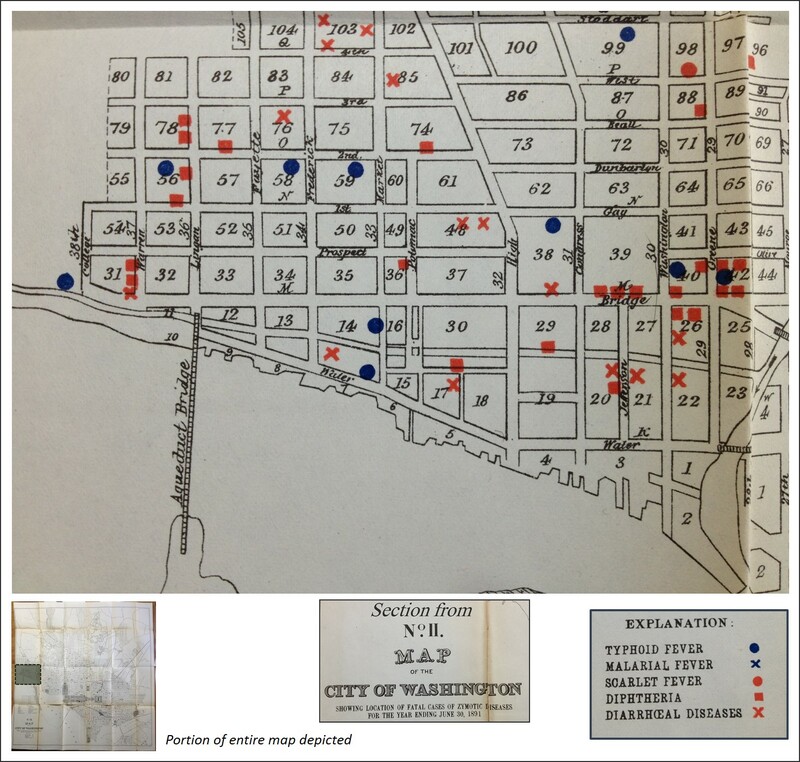 The proximity of most typhoid cases to a major roadway might suggest to a physician that it is aerial in its dispersal process–the road is wide enough to ease its passage to new homes and new victims. The trainlines and railways might suggest it could have been brought in from afar by livestock, food or other products on board. Diarrhea cases do tend to show some clustering. From this far out, we can see two possible clusters of typhoid. Quadrants of this map situated to the southeast and northwest are safer than the other two. 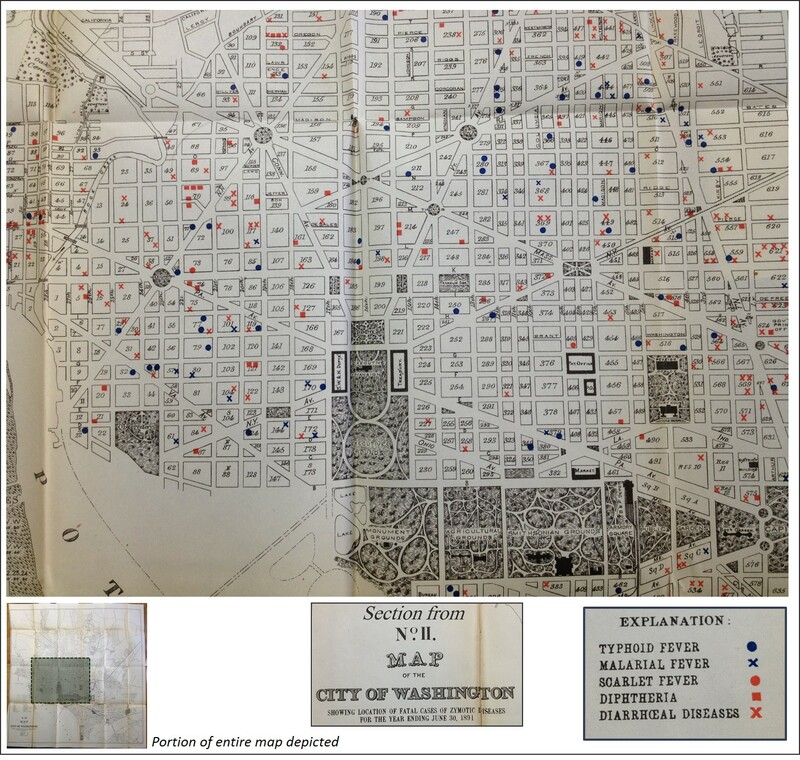 We can look at the how diseases were mapped since the early 1800s to 1890 and develop an understanding of what the theory of zymotic diseases did to disease theory and philosophy. In the early 1800s, we were focused on two major causes for disease–our body and its constitution and inherent make up. How we react to stresses upon the body and whether or not we become ill from this is defined by our heritage. Likewise the impacts of the environment upon our body’s physique and our human states of a psychological and emotional basis are all factors we inherited, according to the philosophy for the time. Therefore, by looking at the least zymotic of all diseases we can develop a better understanding of the zymotic process and how this theory either worked or didn’t in explaining certain illnesses. One very interesting example of this appeared in New York medical history at the turn of the century, around 1800. In 1800, there was Rachel Baker, a woman who had a gift–she was able to pray to and as a part of her prayer experience converse with God. This was a condition not at all due to her physical nature, at least at first, but it manifested itself physically by changes in her behaviors and how she existed within her environment whenever this medical condition took over her body. The questions doctors had during this time is was this illness or state a product of just her inner self? was she reacting to anything in the environment whenever this happened? was it a consequence of her inner emotional state and passions? did familial tendencies and temperament have anything to do with its development? was it in reaction to local events such as changes in humidity, temperature, storms, etc.? At the time, the impacts of thought and passions on the body were very much a major cause for “illness”. One’s reaction to his or her state in the environment and his or her role is what often played into how this kind of illness developed or was generated. Society had its expectations about what diseases are expected to look like, how people are expected to get ill and pass away to certain disorders, or how they are supposed to behave with other classes of disorders. With the miasma theory, there were the problems of being able to associate something as ill-defined as miasma with something as poorly understood and sleep-walking or somnambulism, hyperreligiosity and “self-hypnosis” so to speak, all states that Rachel Baker experiences and lived with in her personal world. We could easily imagine how someone could be this way due to their lightheadedness, taking in too much of drugs or a drink, engaging in delusional mind-games with one’s own self for passionate (early psychiatric) reasons, and it was these expectations and definitions that we as people in general, not to mention the doctors, abided by in order to provide support for her psychological states she went in. Society and culture promoted this behavior and philosophy and allowed it to continue, follow along expected social, professional and Rachel’s own personal routes of discovery, and fit the pattern of expectations we have about an “illness” of state of mind whenever such events take place. Rachel’s illness we ultimately assigned a name to, calling in “Divine Somnambulism”–she was walking and talking with God, either her God, or our God(s), depending upon how we interpreted her experiences, which occurred again and again in a public setting for everyone to see. So an 1860 physician asked to review the same kind of patient might come up with a different diagnoses. One of the first questions might be, did zymoses have anything to do with Rachel Baker’s illness? But of course this was not the case. There was nothing unusual about the environment around her to produce this behavior–no miasmatic cloud, no smell of gas, no poison in her house or diet. It had to be something within her–perhaps her passions, or some mania, or some new psychology. Earlier in the century, zymosis theory could in fact be used to define this problem, but no more in 1860. It became the way to exclude certain causes for certain diseases. This basic definition of the zyme makes it seem to differ little from the miasma. The main difference here is by changing the words in use, we can reassign the blame we place on the diseases that are related. Miasma blames nature for disease, by her production of this substance around us. Effluvium assigns blame to an emitted flowing substance, usually seen and or smelled, such as swamp gas, but more often the stench of a rotting animal corpse of emissions of pathogens by human waste in an unkept household environment or latrine setting. The term zymosis focuses on the substance being moved about and how and when it can cause disease. It also allows for more options in terms of assigning blame. Like the miasma of 1800, zymotics is simply a new cultural paradigm for events out there which we already suspect are why diseases exist. From: William Aitken (sir.) Handbook of the science and practice of medicine. Vol. 1, London, 1863. Pp. 175-178. One theory that prevailed during this time (1860-1890), was the changes in type theory that some nineteenth century physicians linked back to Thomas Sydenham, ca. 1670-1690. The focus was on the different types of fevers that were observed. Sydenham noted certain kinds of settings, in particular living settings and degree of urbanization, had different fevers related to them. This philosophy was improved upon over the century and half due to more detailed observations made about fever related illnesses. Fever was at first considered a disease, but then differentiated into different types, with no knowledge of its cause. The lack of such knowledge was still quite evident in the mid-1800s as Aitkens developed his hypothesis on fevers and many other expressed similar ideas, like in the above quotes from Aitken’s book. 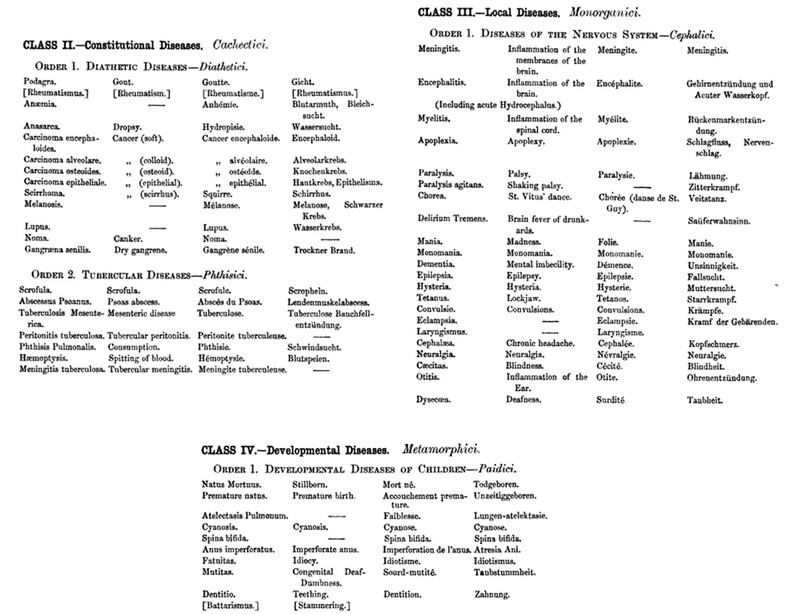 The role of zymotic theory in the classification of diseases continued into the decades that followed. It is interesting to note that most of the ways in which diseases are subdivided now we see are approximating a contemporary model, meaning the role of different causes based upon type was becoming better understood. With the use of the word bacterium, physicians had effectively isolated many diseases later found to be bacterial in nature from those that aren’t of this class. The “discovery” of bacteria as a cause was thus already accomplished in essence, all that was missing were the requirements for proving this to be true–a question which Koch effectively provided an answer to. The diseases above mapped are as follows: Typhoid Fever, Malarial Fever, Scarlet Fever, Diphtheria, and Diarrhoeal Diseases. In Farr’s nosology reviewed by Aitken, we find the first four to be members of the Miasmatici Order, and so to are the “Diarrhaea diseases”. Thus the common theme to these diseases is miasma, or the ability to be transmitted by air or through air. These diseases are also considered contagious. But their most important behavior is that they are not a result of enthetics, diet or parasites. Enthetic diseases require some form of introduction into the body (def: introduced from without, as diseases propagated by inoculation, from en thetikos = “to put in”, such as STDs, rabies and leprosy, source). This explains the table on the map depicting the street widths–this information tells you how healthy the cross breeze is that you get within your urban setting. Whereas zymoses in its early days referred to a character of disease patterns that related to their contagiousness and mechanisms of spread, by the 1890s this term had nearly become obsolete. There was a better understanding of many of the factors required for disease to develop, and very few of these mechanisms had much to do with the original intent of the term zymosis. We were just short of understanding the mechanisms of fungal diseases, an understanding that would come soon after the bacterial theory was not only understood but shown to exist. A remaining class of disease not yet fully understood pertain the the body’s behavior with specific chemicals, mostly the hormones and other chemicals that play roles in metabolic pathways. 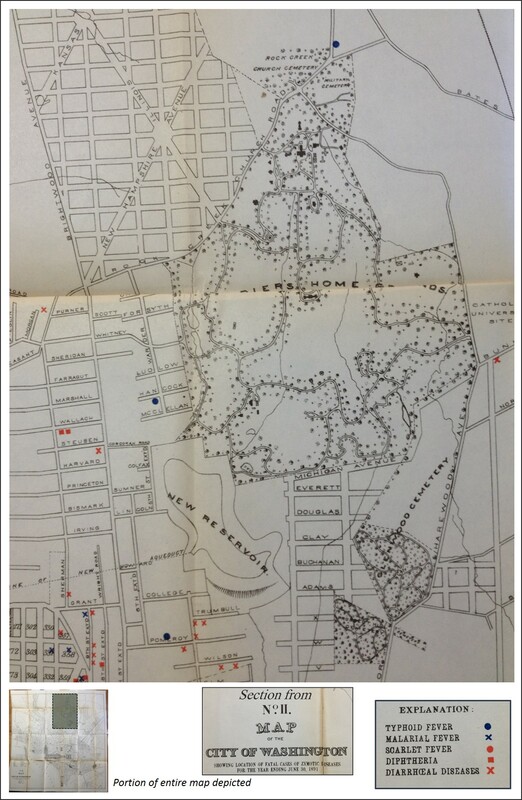 The disease maps produced by Felkin demonstrate this quite well. Almost all of his diseases have well defined placement on the globe, with the exception of the malnutrition disorders. These still could be generated by some theoretical substance found in certain parts of the atmosphere floating abroad, far from civilization, over the oceanic waters. 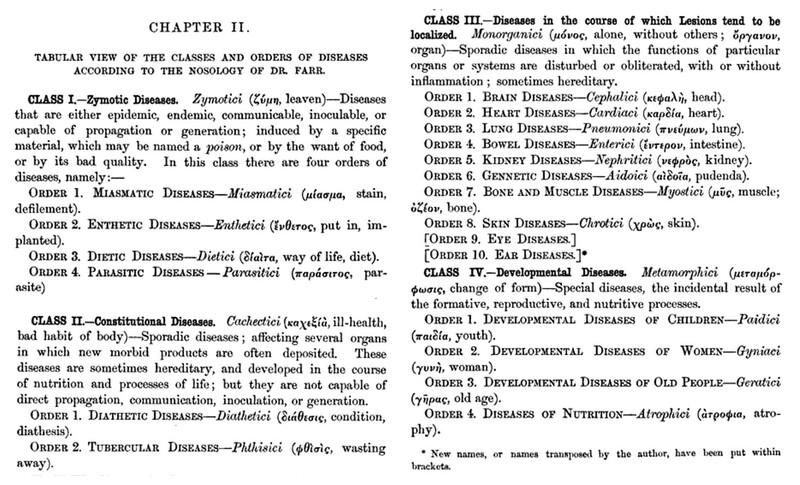 The following nosology of Farr’s zymotic diseases was covered by one of his later followers Wiiliam Aitken. Aitken’s work demonstrates the fusion of ideas from Farr’s generation with his own, to which are added some of the cartographic claims and teachings of Alexander Keith Johnston. One of the interesting things about these nineteenth century theories is how easy it is to apply contemporary concepts to retrospective maps and either support or argue the theories they were based upon. This demonstrates how subjective the earlier theories were at times, and equally so, how subjective the supposed newest findings can be, for once the next discovery is made and these become obsolete, the changes experienced in retrospect seem to often have some arguments at play trying to claim when the older mistakes were true for the time. For example, there was no zymoses ideology imbedded in Berghaus’s concepts of disease and how he mapped them, yet a zymotics theorist could look at Berghaus’s map and demonstrate ways in which the earlier map made in “error”, also demonstrates how a concept of today can be, or seem, very true, even when it is not ultimately. 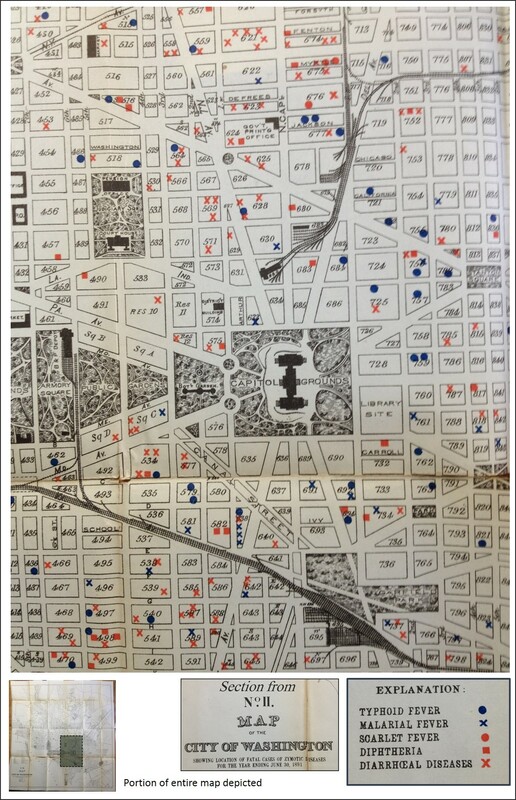 This demonstrates just how human the idea of medical geography and disease cartography area. As most basic mapping courses will teach, everything depends upon how and where we define out limits and boundaries. 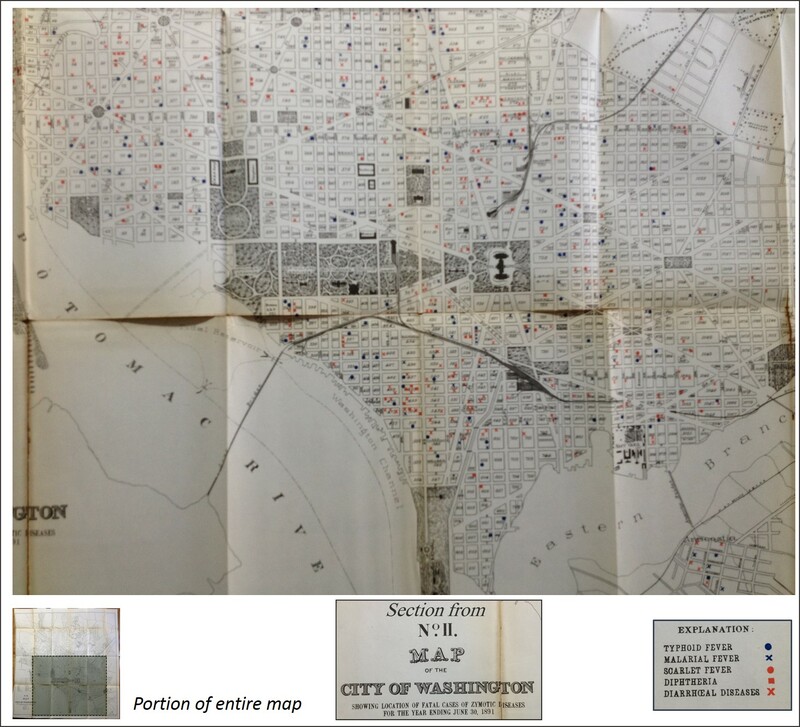 If our resolution of the data is in large numbers, a map is often more likely to make sense. 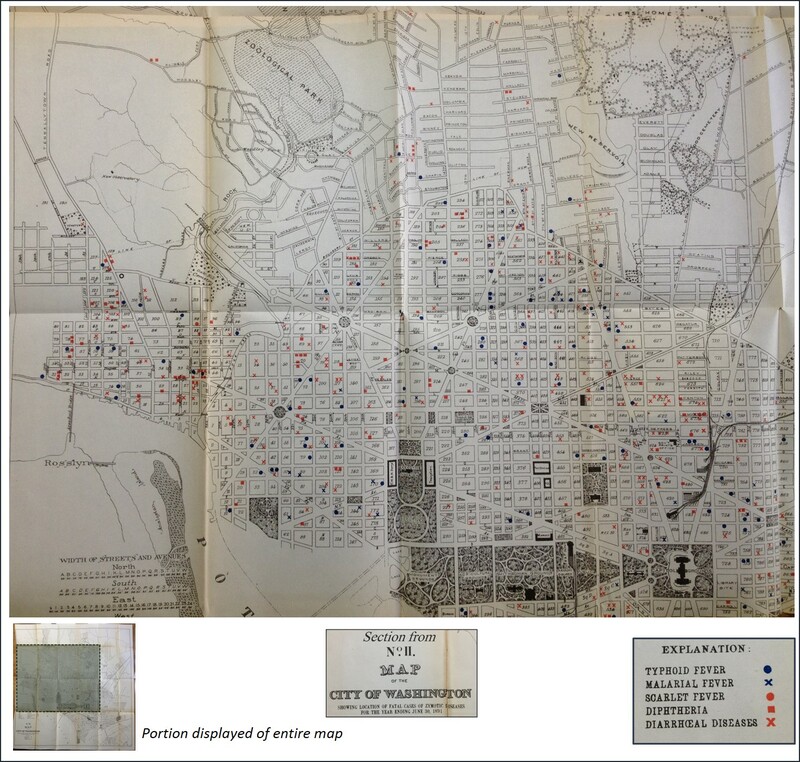 Even the most sensible maps, once you dissect their contents down to the core, to the smallest area level, will display a total randomness or lack of relationships between what is claimed and what is found. 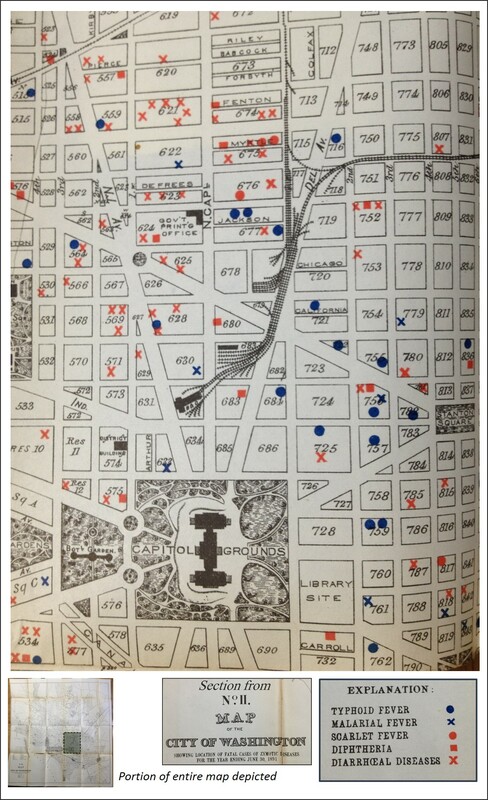 This plays out in the cartography work as a statistic issues as well. We tend to look at gridcells and define the right cell size to use based upon the distributions of counts of measurables within these cells of a specific shape and size. No one wants to analyze the numbers of people on a foot ball field by using a square foot grid. 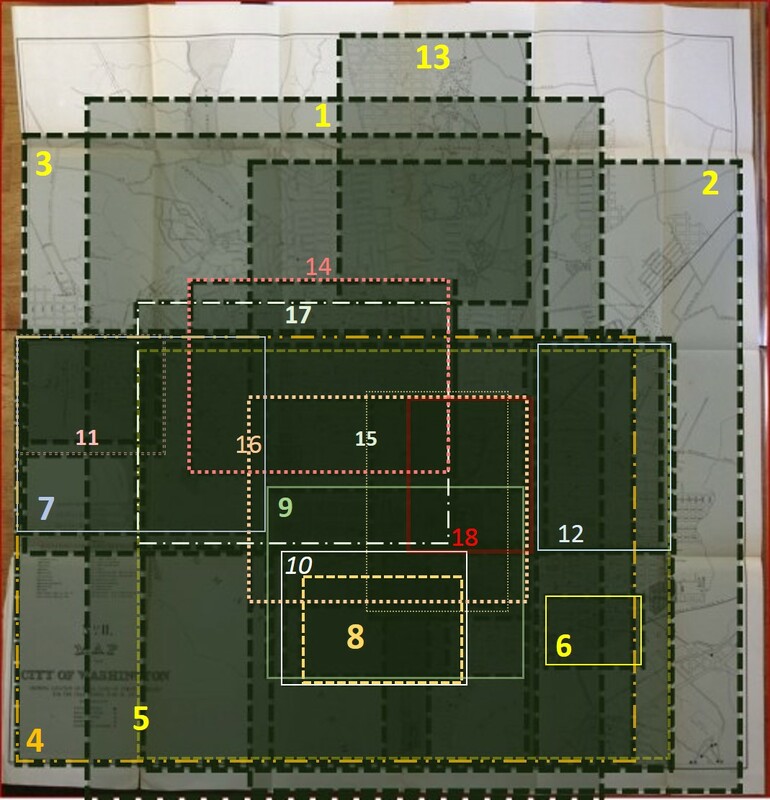 A square yard grid or even 5×5 yard grid makes more sense when mapping such a rare object in space. Using very small cells makes it such that you have more zeroes than anything else when resolution is forcused on too much. 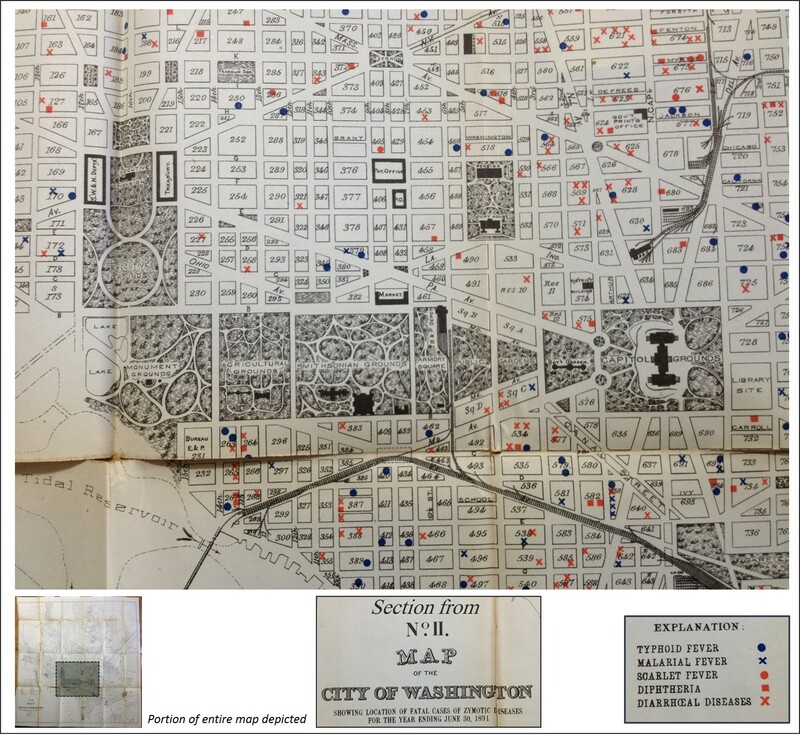 The disease maps of the early 1800s given us data about disease in three ways, as points, areas and routes. The areas might even have smaller areas of regions, well localized, where certain endemic problems prevail. Cases are always thought about and interpreted as points, and when diffusion processes are a concern, we want to know those routes normally taken, and the condition of the next area to be visited by that potential source for the disease. No matter what the ear, we tend to think about disease in this way, pretty much subconsciously, and these thoughts are what drive us to map diseases the way that we do. In the case of the introduction of the bacterium to the physician’s microscopic world, we have reduced the possible use of the macroscopic versions of disease theory. We can look at a cause for disease at such a small level that not only does this add to our basic understanding of everything else in the small sciences, but also gives us insights into why some previous methods work in caring for illness, and others methods do not. The value of the blisterpack, blanketwrap, poultice and chest rub is reduced to a lesser value than the very specific targeting asthma remedy that is inhaled, or the steroidal creams and antibiotics that are applied to specific wounds and swellings. The thermal status of the body is something we try to halt, not something we encourage through the use of a sauna and towel wrap. The fractures appendage is healed from within, not from the outside in by using a crude splint. Zymosis and zymotics became terms that required a more accurate way of presenting those same thoughts in a more accurate and reliable manner. This is what the bacterium did. Those without much of an understanding of the differences between the bacterium and the more generalized concept of “the germ” like to refer to this theory as the germ theory. Yet the germ existed before we even know about bacteria, during a time when there was this idea that life could be generated spontaneously. The germ theory is perhaps better thought of as the next stage down in size from its predecessors– the animalcules and zymotics theories–and so called the bacterial theory, since Koch required that we prove the existence of bacteria, not something as non-specific and hard to define as the archaically named “germ” or germinal/seed concept. 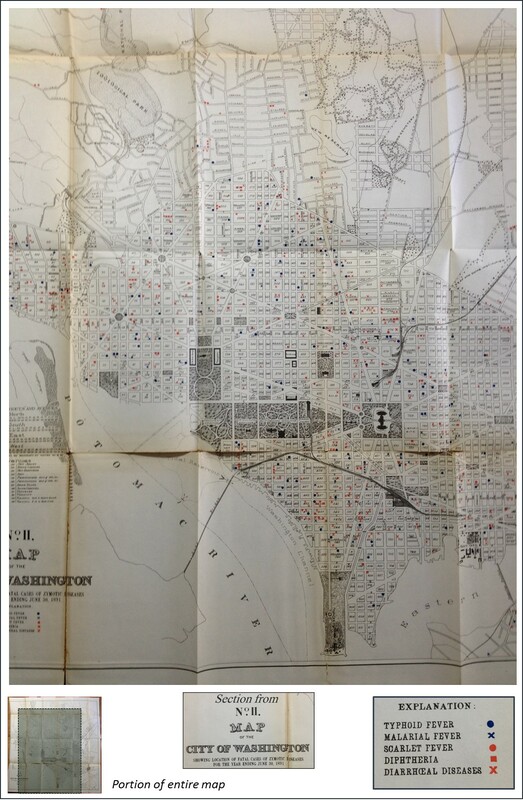 Washington DC Health Laws Established, 1832.